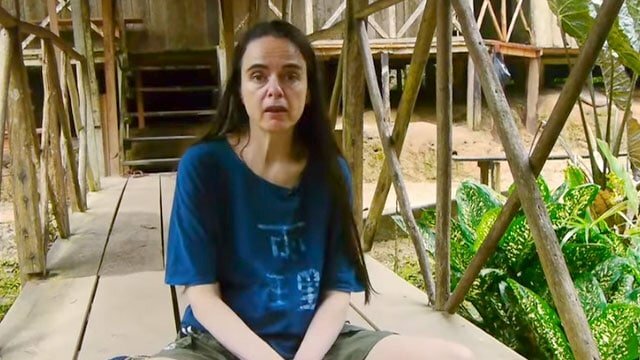 Is the Temple Offering Ayahuasca Tourism? The Temple of the Way of Light is a traditional plant-medicine shamanic healing center located in the Peruvian Amazon Rainforest that offers intensive ayahuasca retreats with female and male Shipibo healers. We are dedicated to providing our guests with the opportunity to benefit from the ancient healing wisdom of the Shipibo people, and to helping this unique culture preserve its knowledge and identity in the 21st Century. We work with some of the most respected and powerful healers (Onanya) from the Shipibo tribe. They are highly experienced, gentle, caring and deeply dedicated to healing and embodying the wisdom and sincerity of their people. The healing traditions of the Shipibo people offer an ancient yet pioneering path to health, re-discovering our true nature and re-awakening to our true purpose. The Temple firmly believes in respecting and honoring the ancient practices of the Onanya, experts in ayahuasca healing and plant-spirit shamanism of the Amazon. 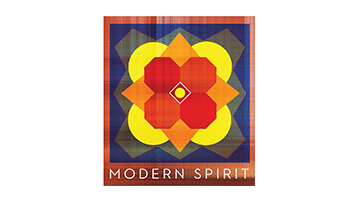 They bring a rich cultural and medicinal legacy to the healing process: time-honored rituals, intricate practices, an expansive cosmology, an encyclopedic knowledge of medicinal plants of the Amazon, and a far-reaching ancestral lineage. We are not part of the new-age movement, or based on any religion. The foundation of the Temple’s work is facilitating profound healing in a safe, compassionate and supportive setting. We work only with highly skilled healers and experienced facilitators. 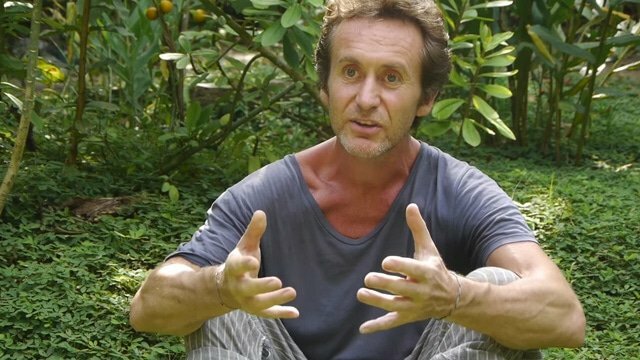 The cornerstones of ayahuasca healing are shadow work and soul integration through deep healing on all levels: physical, emotional, psychological, energetic and spiritual. 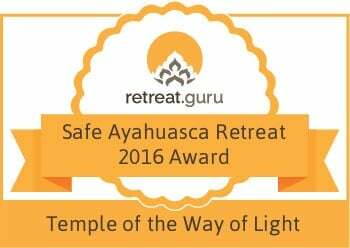 We offer three distinct ayahuasca healing programs – 9 day retreats, 12 day retreats and 1 month ‘deep immersion’ retreats with a balance of female and male Shipibo healers, experienced western facilitators, daily floral baths, a steam bath, a high ratio of healers to guests, high number of ayahuasca ceremonies, individual consultations, a nutritional and balanced ayahuasca food diet, and a strong focus on how to process and integrate ayahuasca healing, both during and after our retreats. 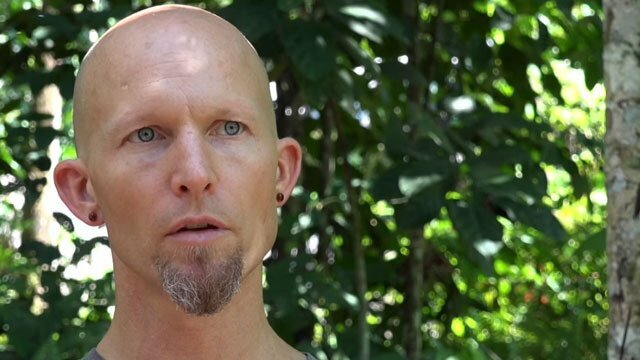 The Temple has safely facilitated healing for 4000 people since 2007 and forged an exemplary reputation for stringent safety protocols, compassionate care and a balance of female and male healers and facilitators. We have used our experience to fine-tune a synthesis of ancient Shipibo medicine traditions and modern and Eastern integrative practices that now extends to comprehensive aftercare and integration support long after guests have returned home. All this takes place with an institutional focus on sustainability, permaculture, ethics and social responsibility. The safety of our guests is paramount. 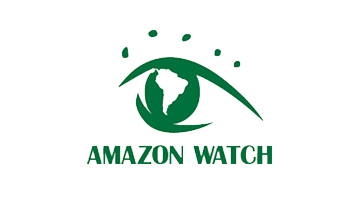 We are constantly working to offer the safest container and most effective healing experience and have developed the most stringent health and safety protocols in the Amazon. The Temple’s commitment to guests begins with in-depth medical and psychological screening during our booking procedure and continues after the retreat through our integration support. Guiding you safely through deep personal healing and growth is our priority, both in and out of ceremony. 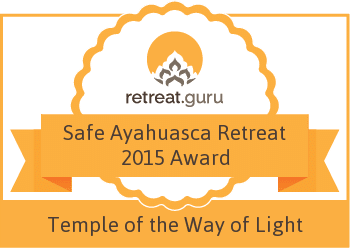 An ayahuasca retreat at the Temple offers our guests an opportunity to experience deep healing that reaches into the energetic roots of trauma, imbalance and disorder, as well as initiates a long-term journey of self-reflection, self-discovery and spiritual transformation. 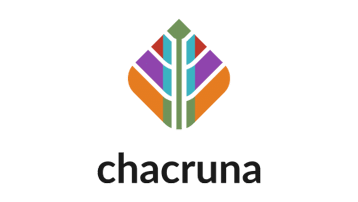 The foundation of our retreats is traditional Amazonian plant-spirit healing complemented by progressive therapeutic and Eastern psycho-spiritual practices to ensure effective and long-lasting integration. 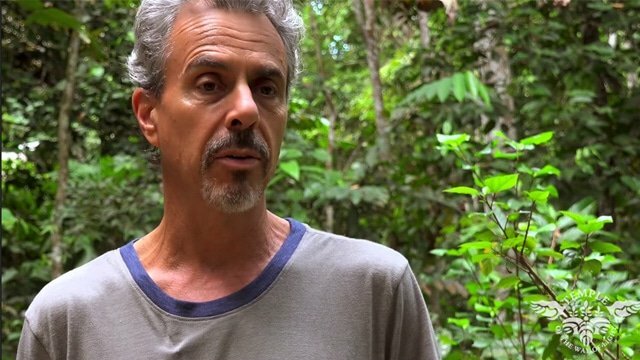 We are committed not only to providing the safest and deepest ayahuasca healing and plant-spirit shamanism experience in the Amazon, but of equal importance, ensuring that you are able to sustain, cultivate and integrate your healing experiences back into day-to-day life after your retreat. 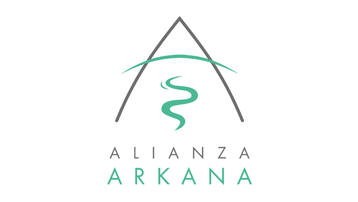 We constantly strive to create the optimal conditions and orientation to work with ayahuasca and since 2007 have been passionately dedicated to providing a caring, professional and supportive setting. Creating a safe, sacred space for our guests to heal, integrate and transform is our priority. In the Shipibo language the name for ayahuasca is Oni (pronounced Ooni), which means ‘knowledge or wisdom’. The Shipibo name for a healer working with ayahuasca is an Onanya, which means ‘one who has knowledge or wisdom’. An ayahuasca retreat at the Temple provides you with an opportunity not only to benefit from the ancient healing traditions of the Shipibo people, but to awaken your inner knowledge and primordial wisdom. The Temple was founded on the philosophy that an atmosphere of genuine care and compassion provides the optimum conditions for healing. Over many years we have become well known for the sensitive style of our facilitation and the level of support offered to guests by our entire team. A compassionate healing environment is a sometimes overlooked component of what constitutes safety. The non-judgmental setting we provide allows guests to be vulnerable and open, both necessary states for deep healing, while undergoing their ayahuasca experience. The Temple holds a vision for the mastery of indigenous healers to be respected, legitimized and honored in the modern world. 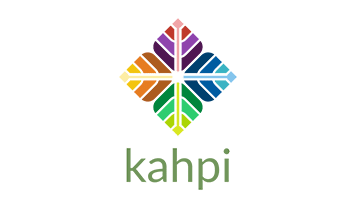 We aim to cultivate a more sophisticated understanding of the Shipibo system of shamanic healthcare in the West through validating the efficacy of their ethno-medical traditions. We share in the inheritance of the Indigenous wisdom tradition that celebrates a spiritual dimension between all life on Earth, a dimension fundamental to our personal and social balance. According to indigenous Amazonian wisdom, sharing is the key to maintaining a healthy, balanced life for all. Native people consider protection and preservation of the rainforest sacred duties. Yet with the great increase in popularity of ayahuasca shamanism, we are concerned that the spirit of sharing and protection is being lost. We promote and foster ways to honor and work in reciprocity with the world’s most bio-diverse ecosystem, its people and their traditions. The Temple has formed an incredible team of 12 warmhearted, highly skilled and respected female and male Shipibo healers dedicated to sharing the rich and complex medical tradition of their people with our guests. The Shipibo healers have demonstrated over many years at the Temple that they work with the very best and kindest intentions. We are privileged to work with healers who have practiced the ancient art of ayahuasca shamanism for a combined total of over 200 years. The Temple recognizes that the overall integration process is as important as the healing guests receive during the retreat. I could never have imagined how profound and absolutely extraordinary my experience at the Temple would be. From the moment I arrived I felt the magic of the special place. I have healed and evolved and feel like I have come out on the other side. This ayahuasca experience at the Temple has surpassed all my expectations. This is truly a healing center. I’m leaving here with hope, gratitude and a clear plan to how to make changes in my life when I return home. I am profoundly grateful. The healers are without a doubt guides to wisdom, health and love. They were gentle and loving with boundless compassion. Coming to the Temple has been one of the greatest and most opening experiences of my life. Temple of the way of Light has far outdone any expectations I could have imagine. The shamans here are truly amazing healers. Surgeons of the spirit world. They have helped restore my true essence and I am truly grateful. This place is the real deal! The Temple is such an eye opening, inspiring place. It is organized with great love and care. There really isn’t enough I can say about the Temple. Their vision for the future is truly an inspiration and model that much of the world would benefit by paying attention to. I will be taking my experience out into the world and I hope many more people have the opportunity to experience what I have. My experience at the Temple of the Way of Light was beyond anything I can express in words, but I will try. The Temple is amazing, fantastic, life-changing, phenomenal, all-loving, non-judgmental, peaceful, humbling and friendly. The healers are the most hardworking and loving people I have ever had the privilege of meeting. 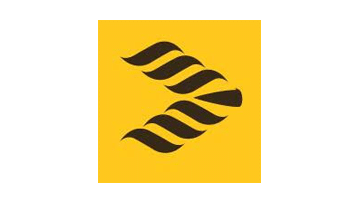 I could not imagine a better place to work with this powerful medicine. The experience was simply powerful and beyond what I had anticipated or imagined. I immediately felt the love and support that is consistently present in this gorgeous setting. Beyond words!!!! The level of support and love from the maestras and maestos was tremendously glorious. To say that my 12 days at the Temple was life changing doesn´t do it justice. It truly has to be experienced to be believed. WOW! What can I say! I wish more people would get the chance to experience what I have over this past workshop. It completely exceeded all my expectations in every possible way and I can’t begin to describe how eternally grateful I am for this experience of a lifetime. 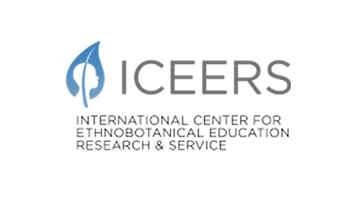 ​We are excited to have accepted a proposal from ICEERS (The International Center for Ethnobotanical Education, Research and Service), who in collaboration with the Beckley Foundation, will be carrying out an independent observational research study on ayahuasca treatment received by guests attending retreats at the Temple. 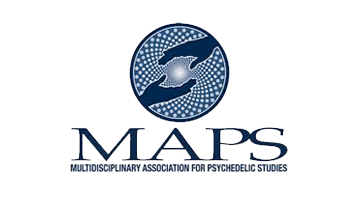 This is an exceptional opportunity to significantly advance scientific and academic understanding of ayahuasca. 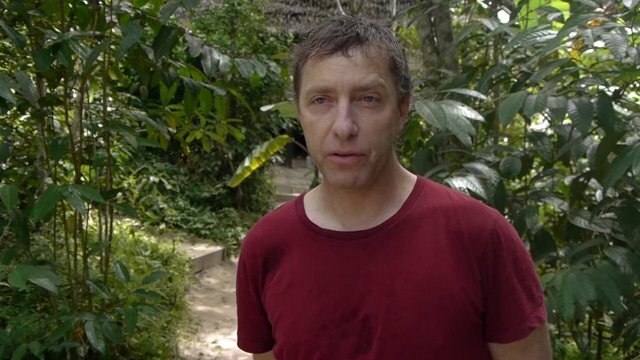 If the majority of the guests who visit the Temple over the next year choose to take part in this study, the final outcome will be the single largest research project ever carried out on ayahuasca. © 2019 · Temple of the Way of Light · All Rights Reserved.